Mutasa to return to Dynamos? 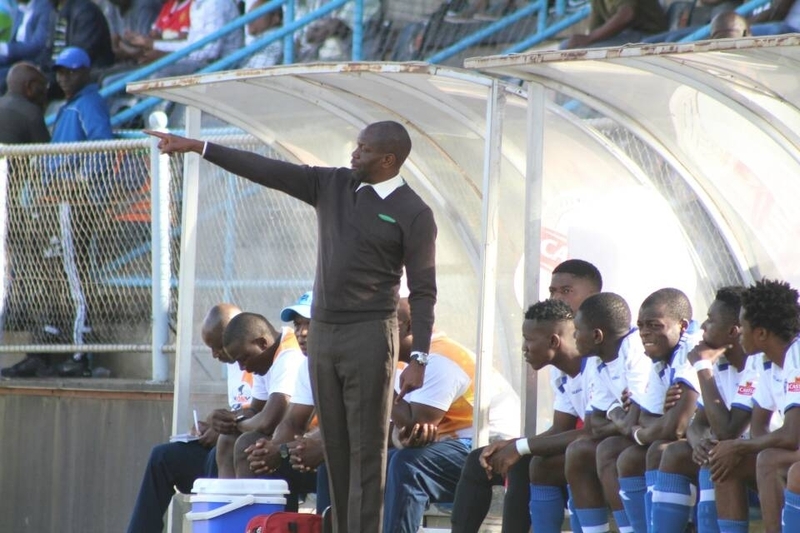 Lloyd Mutasa is set to bounce into the Dynamos technical team with the push coming from the board for him to return. The powerful board chairman Bernard Marriot is said to be pushing for the return of the gaffer as he has no confidence in Lloyd Chigowe steering the team to the desired levels. Marriot last year vetoed the executive decision to fire Mutasa and forced his comeback when Biggie Zuze was thrust into interim position by then Keni Mubaiwa led executive. “You see the things at Dynamos, no matter how you try to professionalise them, the buck stops with Marriot. Mutasa is a favourite of Marriot’s wife who has been pushing her husband to reinstate the former coach,” a source at the club revealed the development. “The argument is that Mutasa was never given enough resources and support. Mutasa nearly won the league title in 2017 but performed dismally in 2018 leading to his sacking. With sponsorship coming in form Rudland and George, the belief is that he can reinforce the squad in June and fight for the title. “The fate of Chigowe is not yet clear but the general sentiment is that he will remain in the technical team as an assistant to Mutasa. Chigowe is an affable character who is free to work in any capacity,” added the source. Dynamos started the season well with a win against Mushowani Stars but collapsed in the next two games in which they lost to Hwange and Chicken Inn. They host Herentals in their next game before travelling to TelOne.